This mod has been abandoned for now. If you want to update/remake it, feel free. Otherwise, I might return when the full game is out and do it myself, depending on free time. Version 2 for 0.65.2a, provided by DefiasOne! Homeworld is one of my favorite series. I will stay tuned to this mod. i just LOVE those sprites, theyre insanely cool !!! Wow indeed! I hope i get half that far one day! Amazing stuff, also with all the links. Was the NetBean thing really important? I'm still coding in a text editor (Sublime Text 2). But i guess the netbean stuff makes things better or easier to manage? Thanks, all. Hope you're enjoying it. I'll be making some more weapons now. @IceXuick: That netbeans is really great. If you follow LazyWizard's guide then it'll show all the errors you're making, on the fly. It's like a teacher constantly peeking over your shoulder to see if you're doing it right, and if not, to correct you. Couldn't have done it without it. Has anyone tested this with uozmod ? Love the look of your ships, they're very Homeworld-ish. @Zantiszar: I'm not going to put in the Vaygr, since they don't exist in this universe. But yeah, I love missile spamming too. 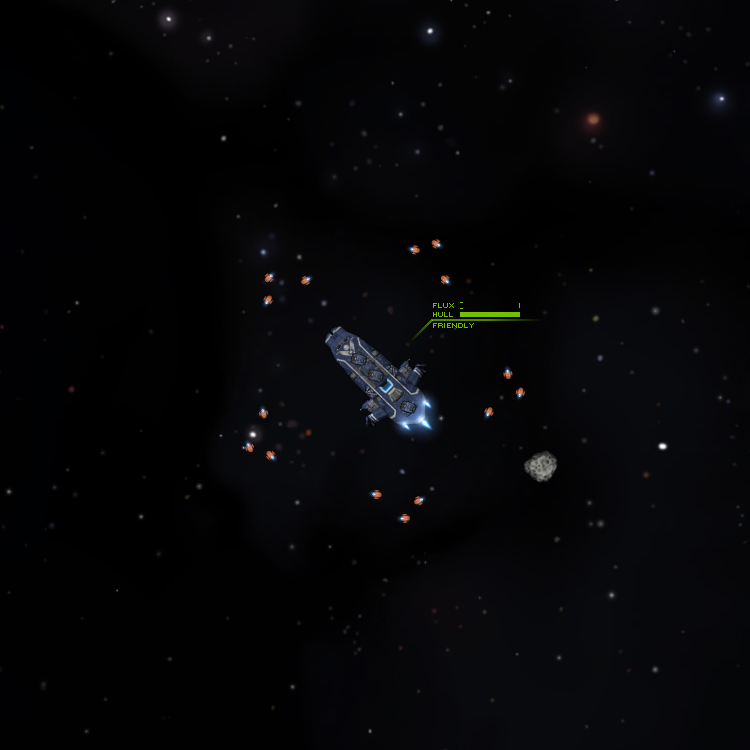 I was thinking about adding two more missile launchers to the Vanaar and maybe creating a missile battlecruiser. @Spardok: What Vensalir said. 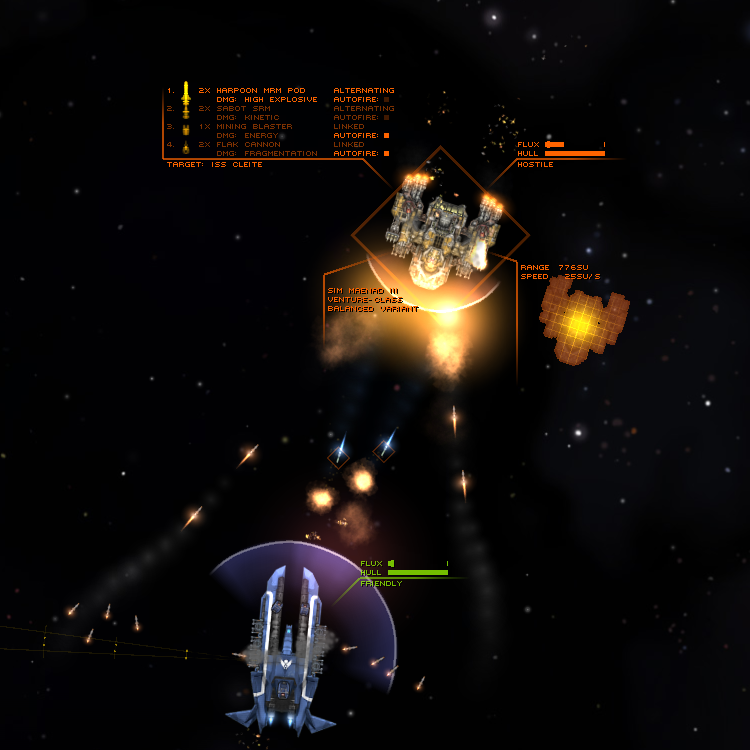 The ships in Homeworld 1 used orange beams. 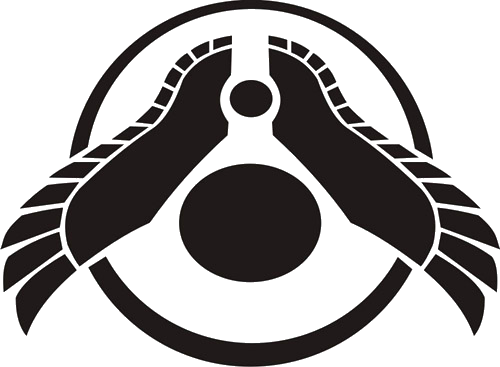 My New Hiigarans are leftovers from The Exile, which took place far before Homeworld 1, not to mention Homeworld 2. I hope that somewhat makes sense. @Vensalir: Thanks. I hope Kalthaniell reads this. Love those sprites.. Seriously great work! that mod is basically all I play now..
For Zantiszar's information, yes it is compatible with Uomoz's Corvus mod, even though they won't interact with the factions. So yeah, i tried your mod, and it's pretty damn good! With a little more content (i think it lack some weapons diversity), i wouldn't be surprised if it would be integrated to Uomoz's compilation. Yet i have still some remarks to make the balance. 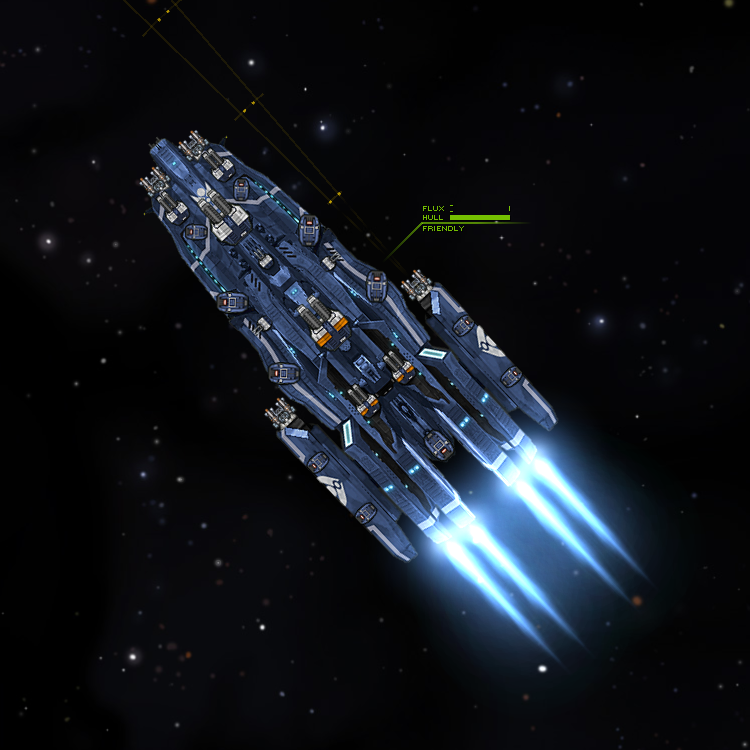 While the ships themselves aren't overpowered (well, some of them are), the weapons used on them are veeeery strong. 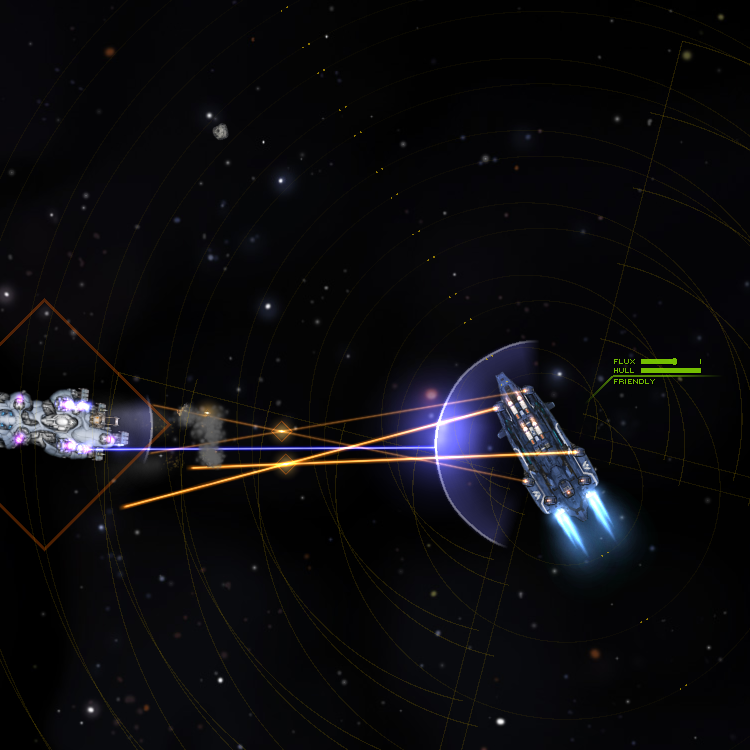 The PD pulsar beam can catch everything in a single shot and the ion beam, while very energy hungry, can even wreck higher class ships with ease. I didn't look that much into the ballistic weapons, but from what i'v seen so far they seems good. For the ships i was able to count two monsters. The Vraan, who can teleport at will like crazy. 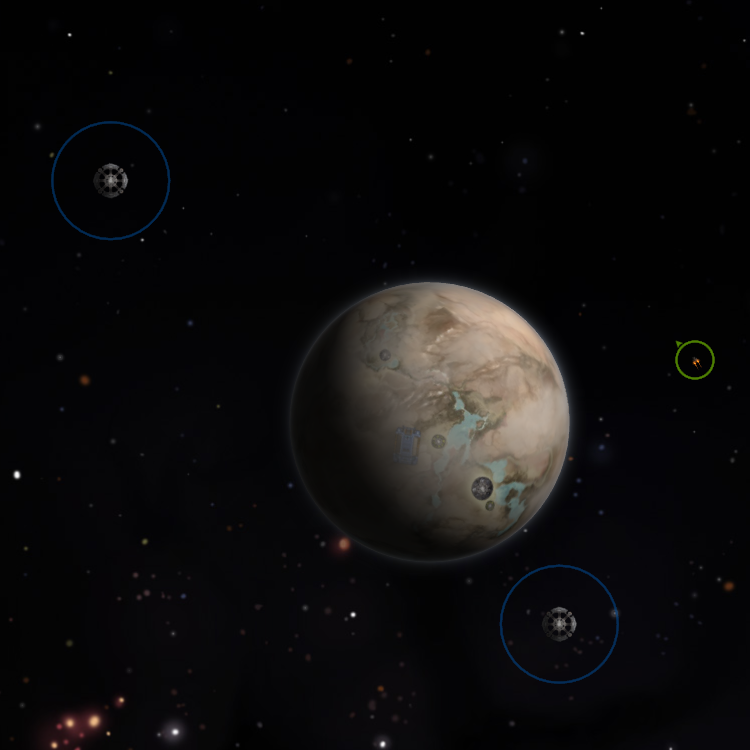 A lone Vraan won't win a battle, but throw three or four and they can instantly capture the strategics points and nothing can catch them in a fight. So i think you should add a longer cooldown on his teleport ability to prevent them from being omnipresent on the map. The second one is the Black Swan. Or more particularly his hull cannon. 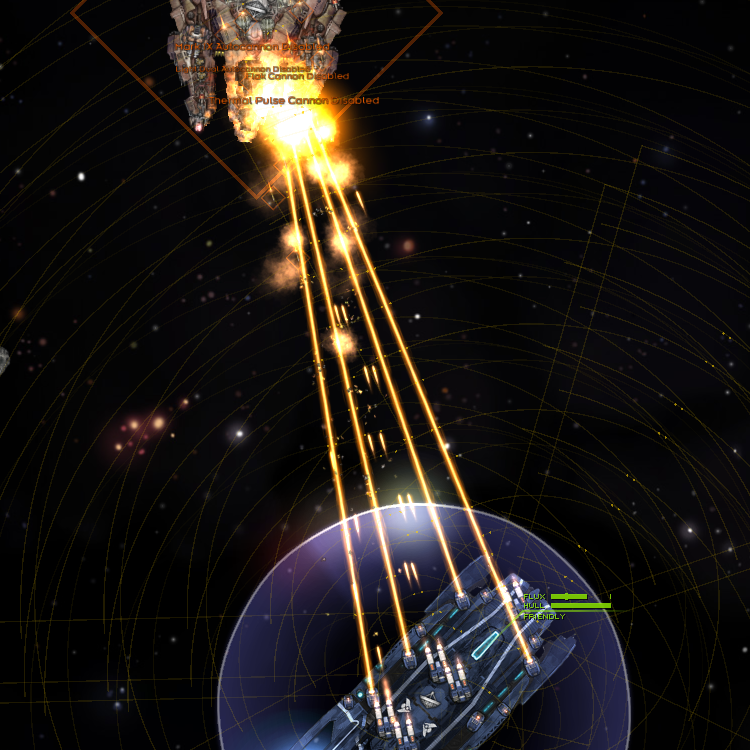 While that's pretty much the only weapon for this capital ship, it's still able to one-hit kill everything that fly. And cherry on the top, it doesn't produce that much flux and has a quite low cooldown. 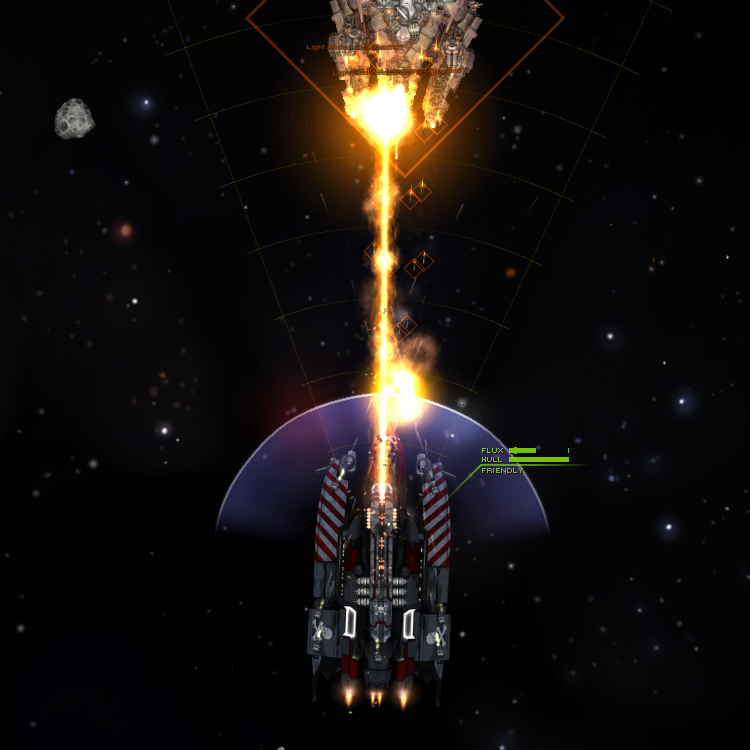 While i'm ok with "death star laser of doom" style, i really think you should at least increase the cooldown and the flux raised (a bit like the Neutrino phased array cannon). That's all i saw for now. I must play it some more to spot every details though. But honestly i don't think there will be much needed change aside from what i said earlier. And as said Plasmatic, i hope your faction will be available for Exerelin. Thanks for the great feedback! That's stuff I can work with. Consider all points taken care of in the next version. Well, although I might not add much weapons. There are already so many (vanilla ones) and my creativity lacks in the unique weapon making department. I wouldn't mind my faction being in Exelerin, so if he wants to, go ahead. I'd wait until I finish some last polishing up though.